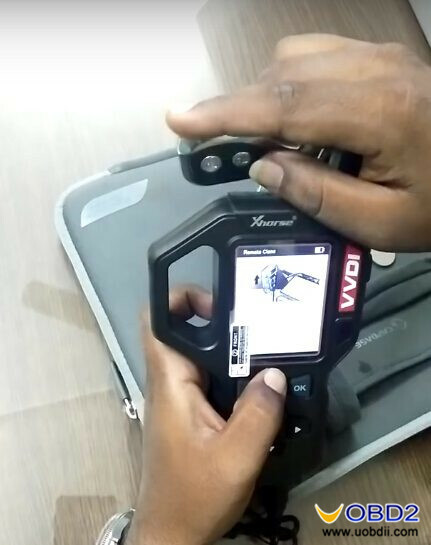 With Xhorse VVDI2 key programmer and wireless universal remote key, you will be able to copy chip and generate remote. 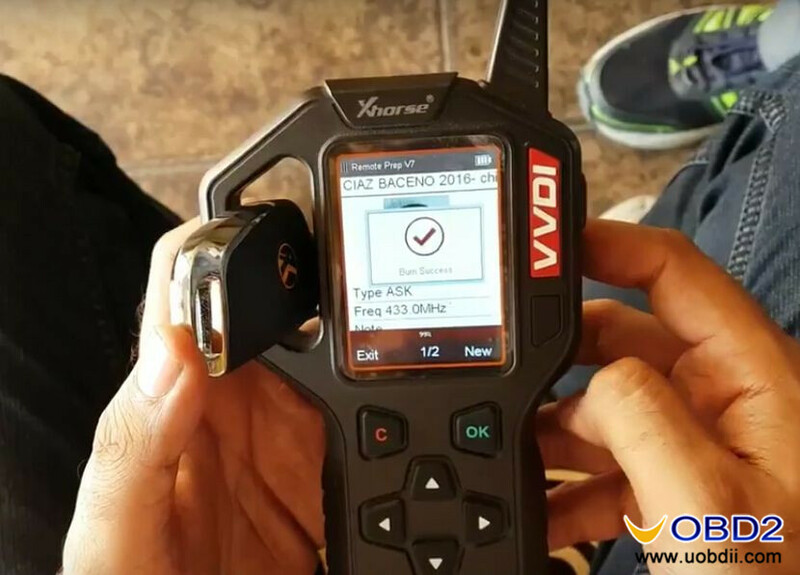 Here we take Xhorse VVDI remote key Hyundai universal type as an example. 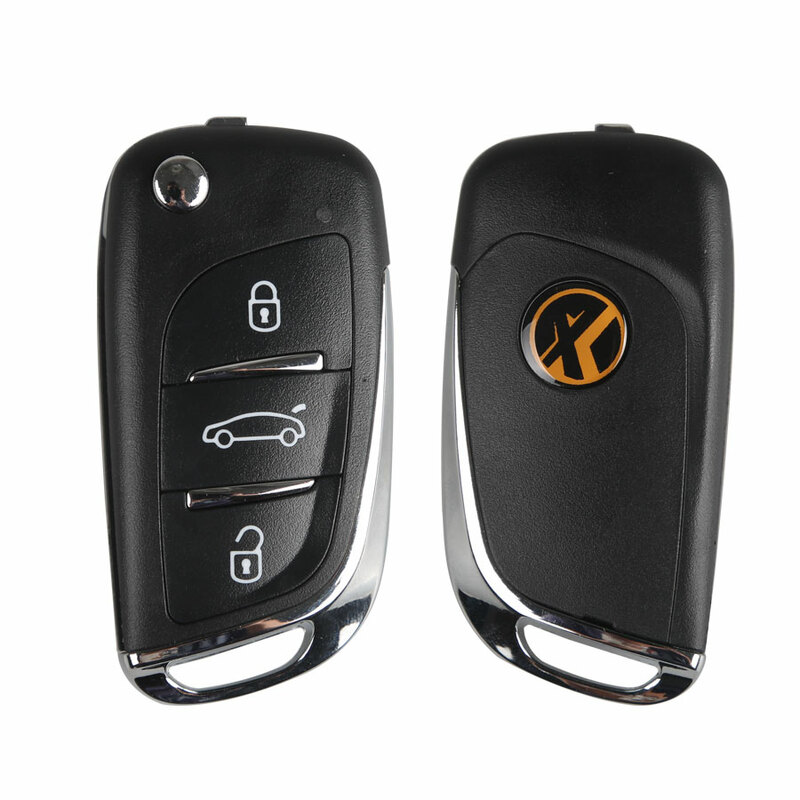 Install battery for wireless universal remote key. 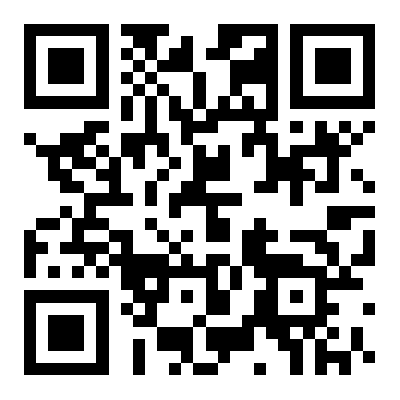 Signal acquisition success. 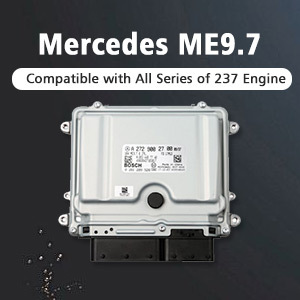 LED indicator will flash rapidly. 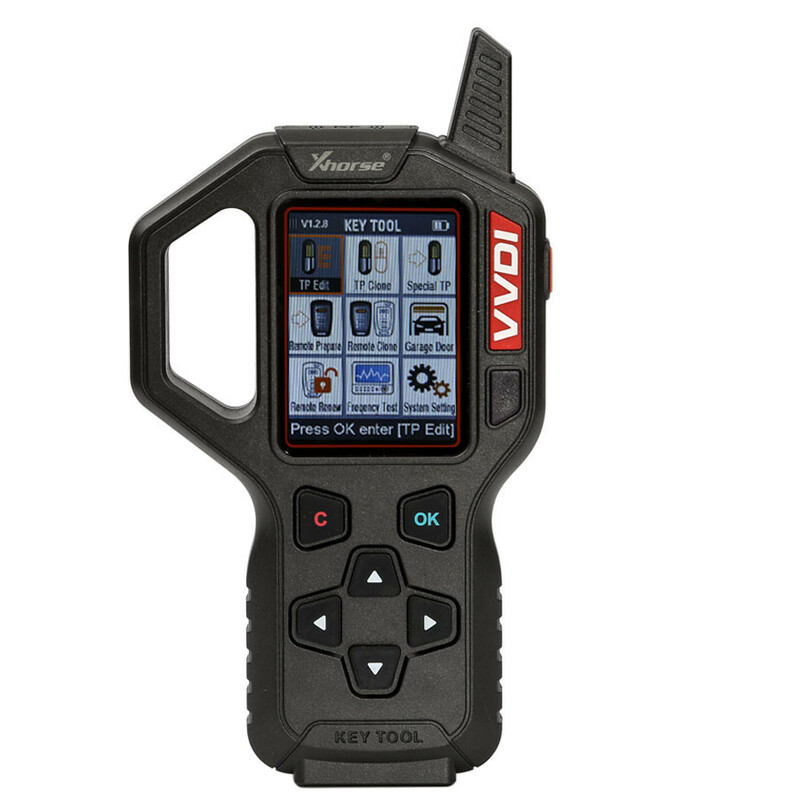 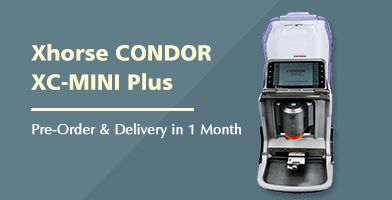 If VVDI2 software prompt you to copy next remote, click YES to continue or NO if you do not need. 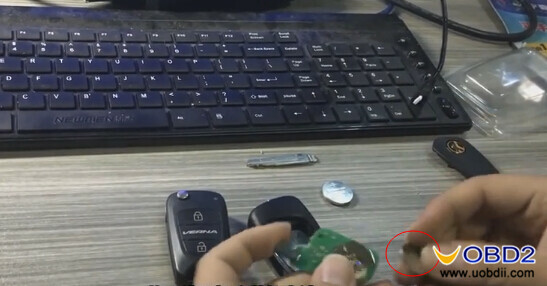 Try to start the car with the new remote key. 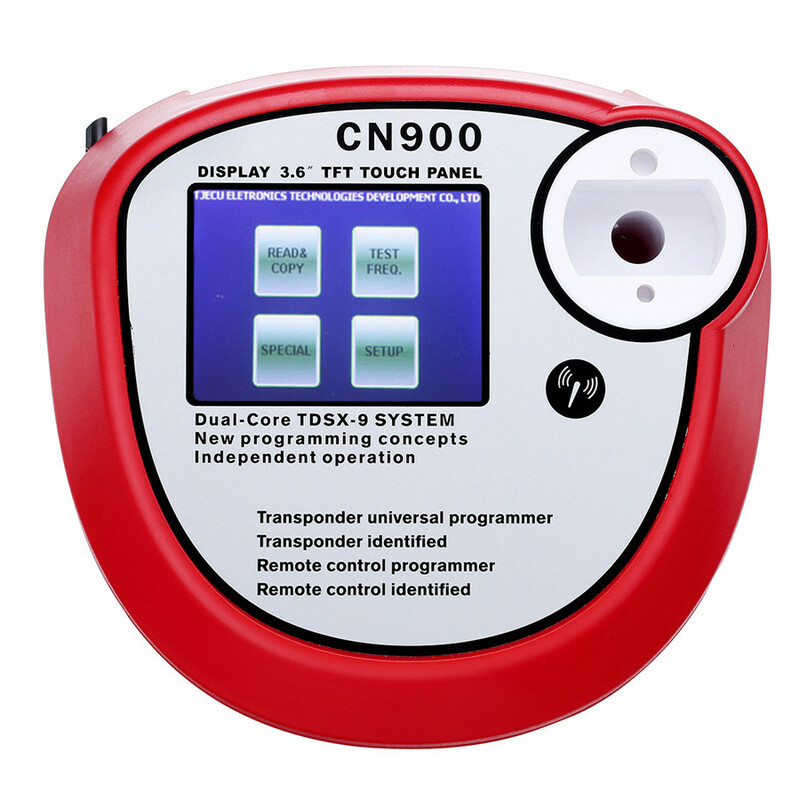 We find that remote control does not work properly, ready to generate remote. 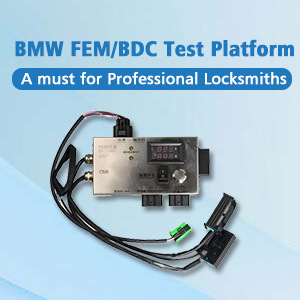 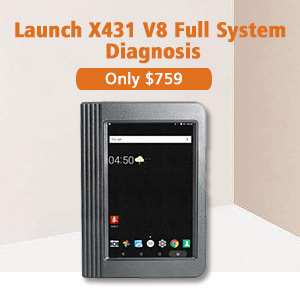 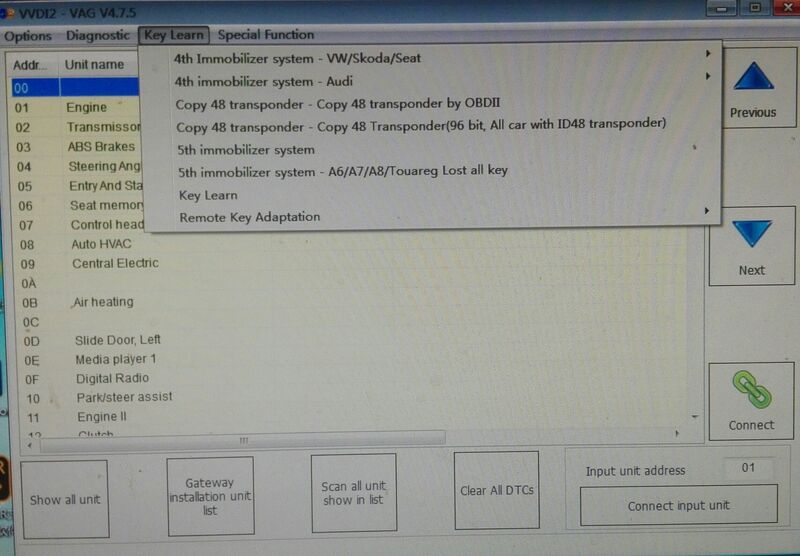 Use special equipment to program the remote, i.e OBDSTAR Key Master or Xtool X100 Pad etc. 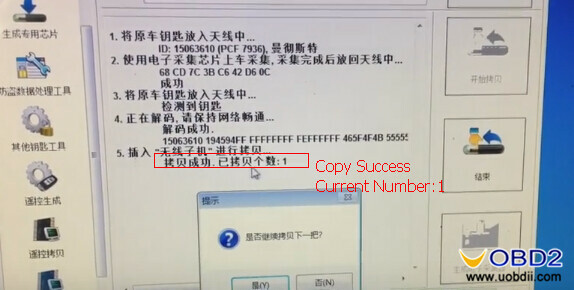 Xhorse wireless universal remote can copy a chip after regeneration as remote control, new equipment –Xhorse VVDI Key Tool remote generator will add this function.